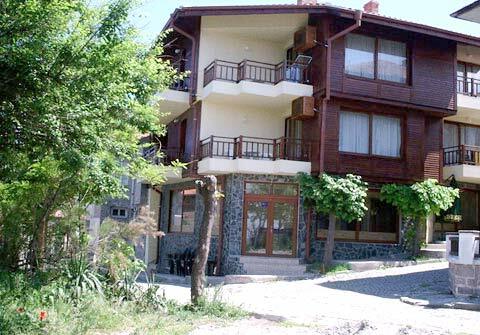 Hotel Overview Hotel "Diamanti" is located in the old part of Sozopol, at the Black Sea coast. It offers you quietness, stillness, comfort and unique view toward the only Black sea islands - "St. Ivan" and "St. Petar". Sozopol is the best place of rest for you and your family. Facilities Hotel and room facilities of Diamanti Hotel - point the mouse over an image to see the meaning. Hotel Address Sozopol, Morski skali Str.